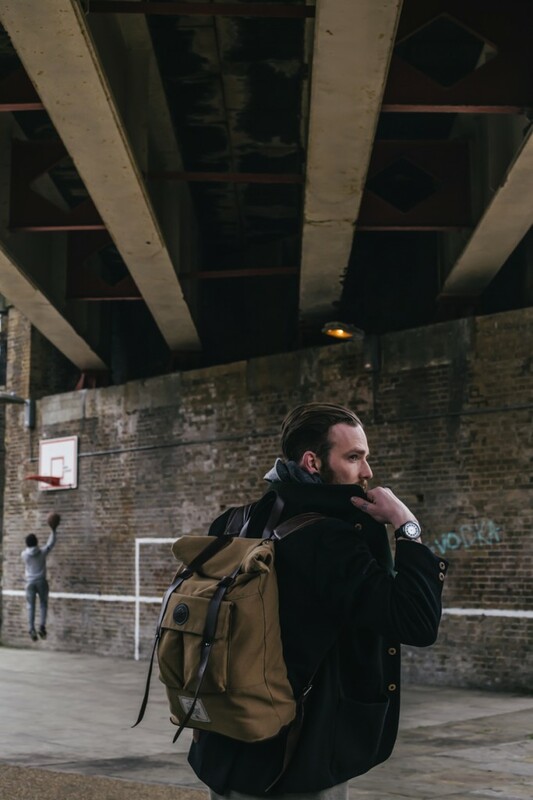 We recently launched ‘CMDN’, the lifestyle branch of The Camden Watch Company. 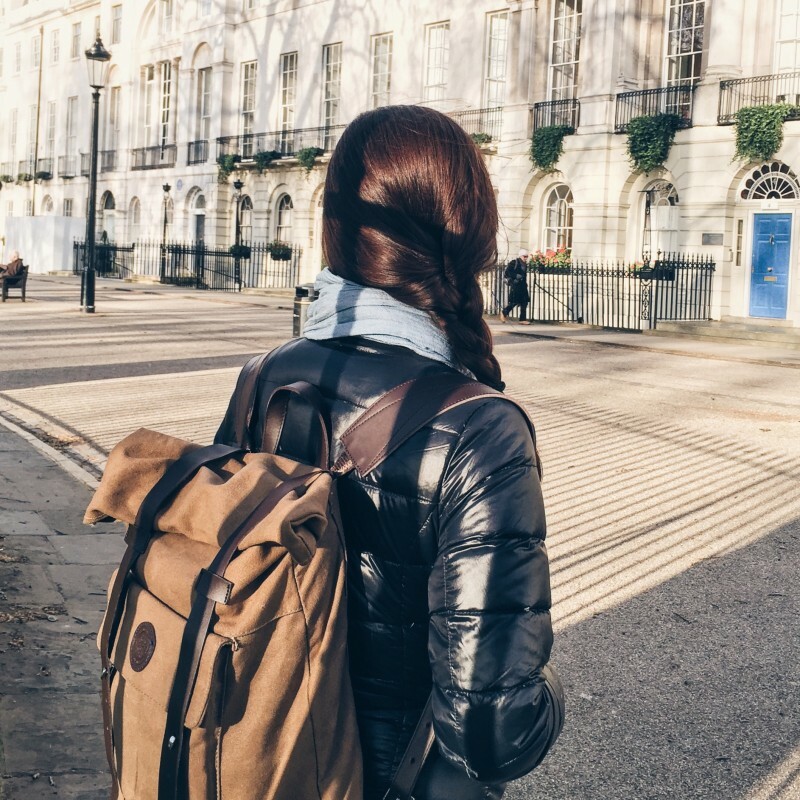 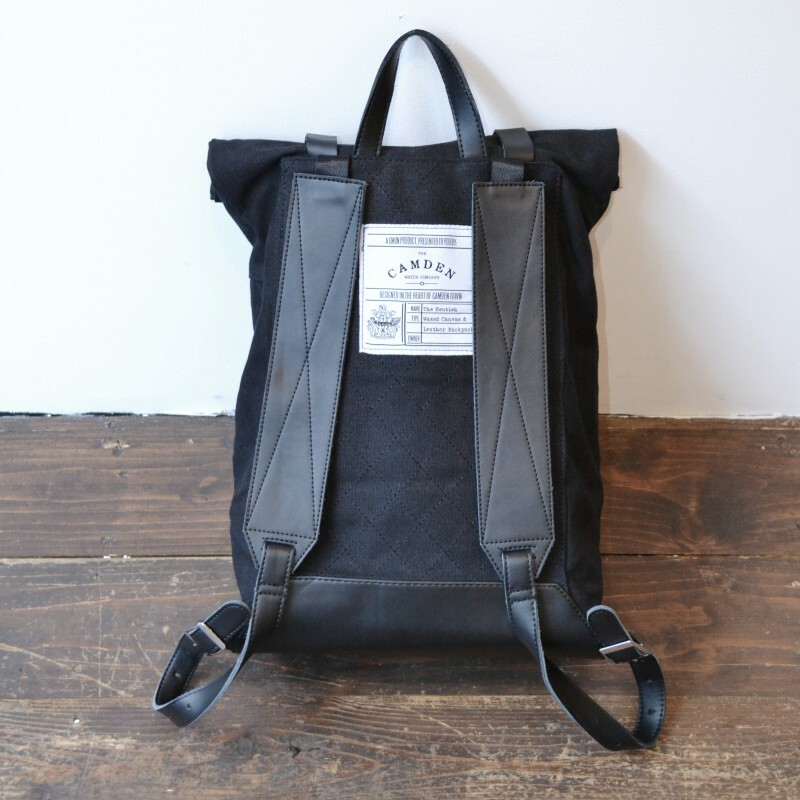 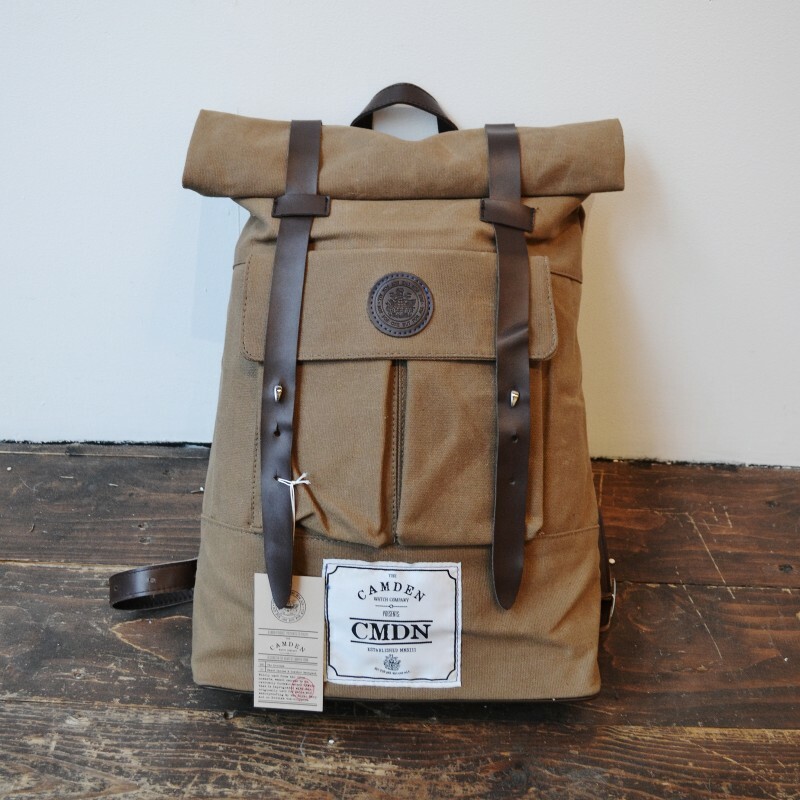 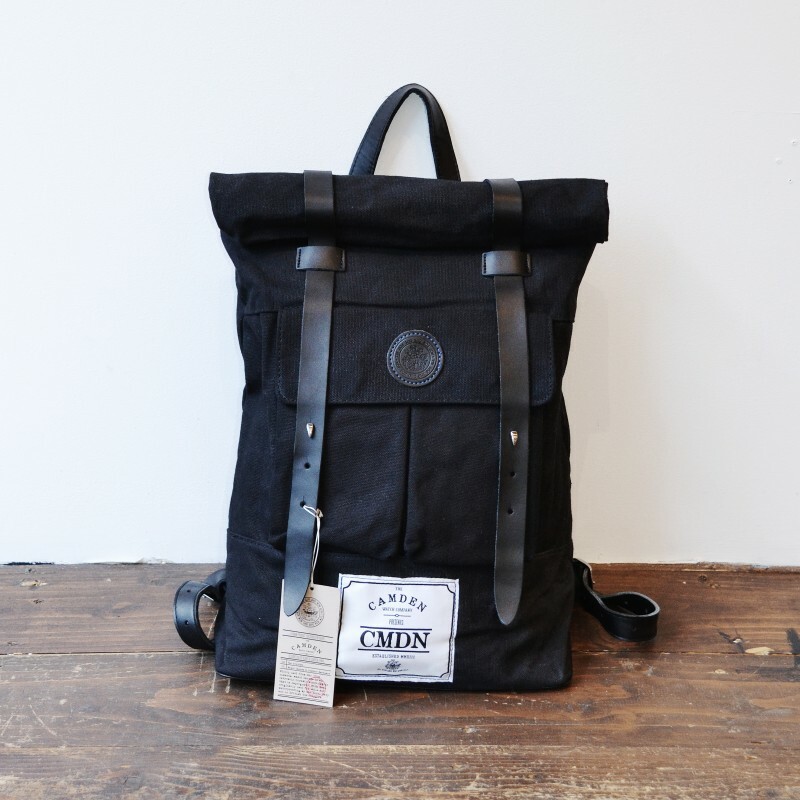 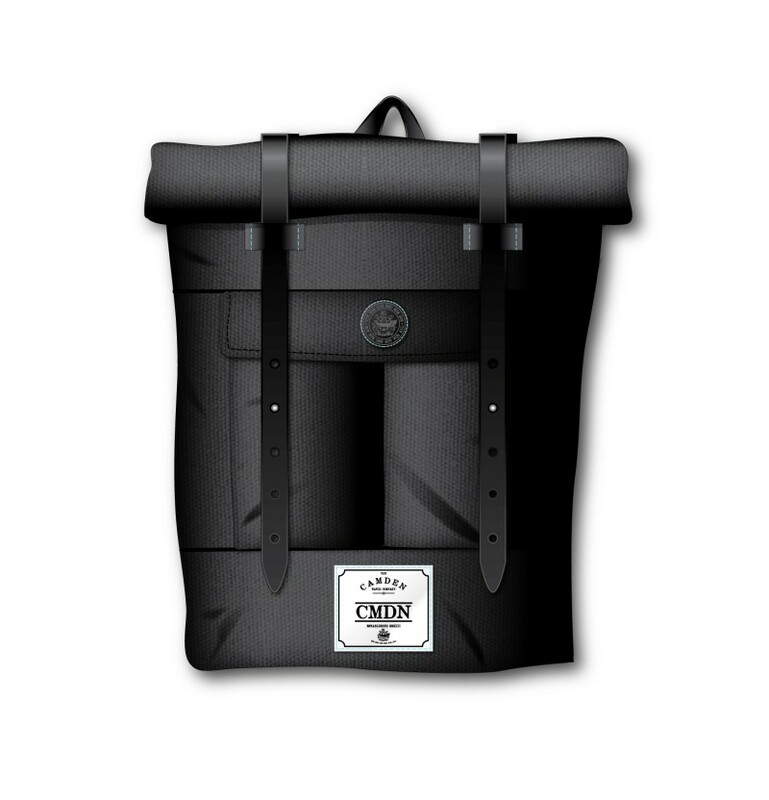 One of the products we worked on were roll-top, waxed canvas backpacks. 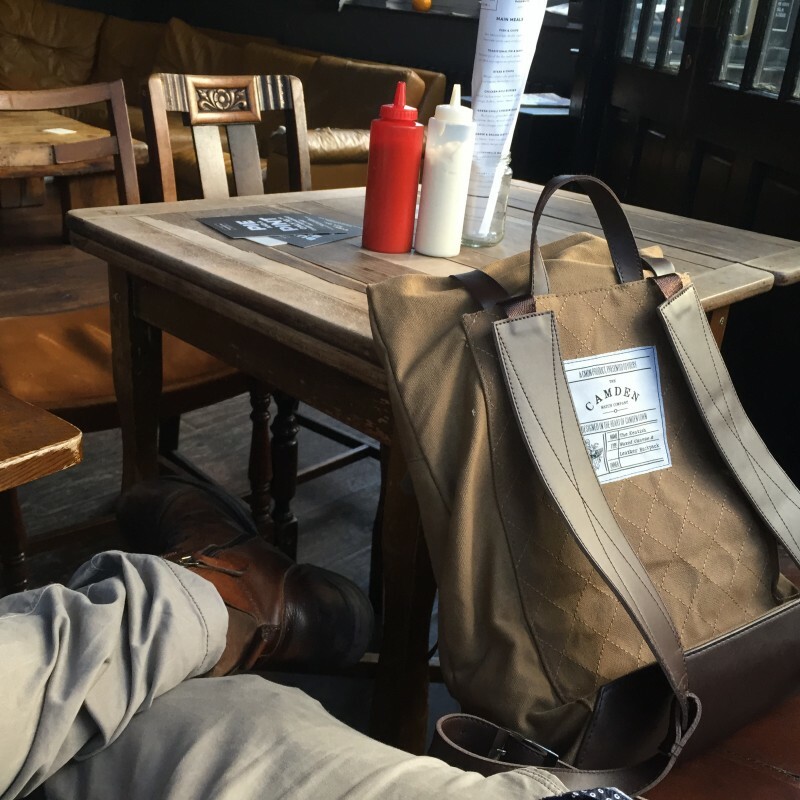 The backpacks had to fit the Victorian, vintage look and feel of the brand, whilst also being practical to wear and of course and stylish. 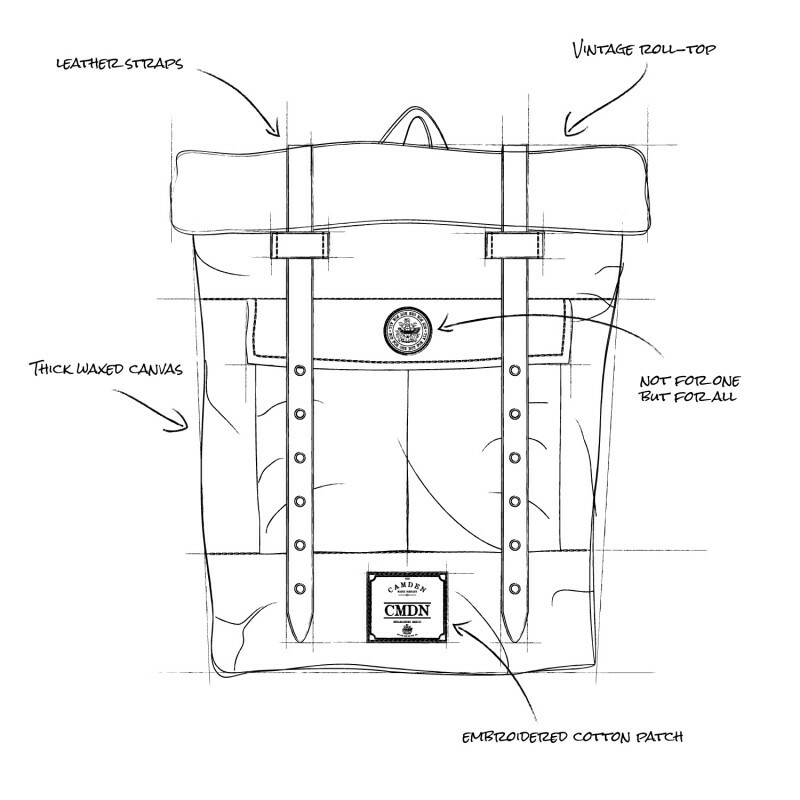 We researched styles, materials and colours and started designing. 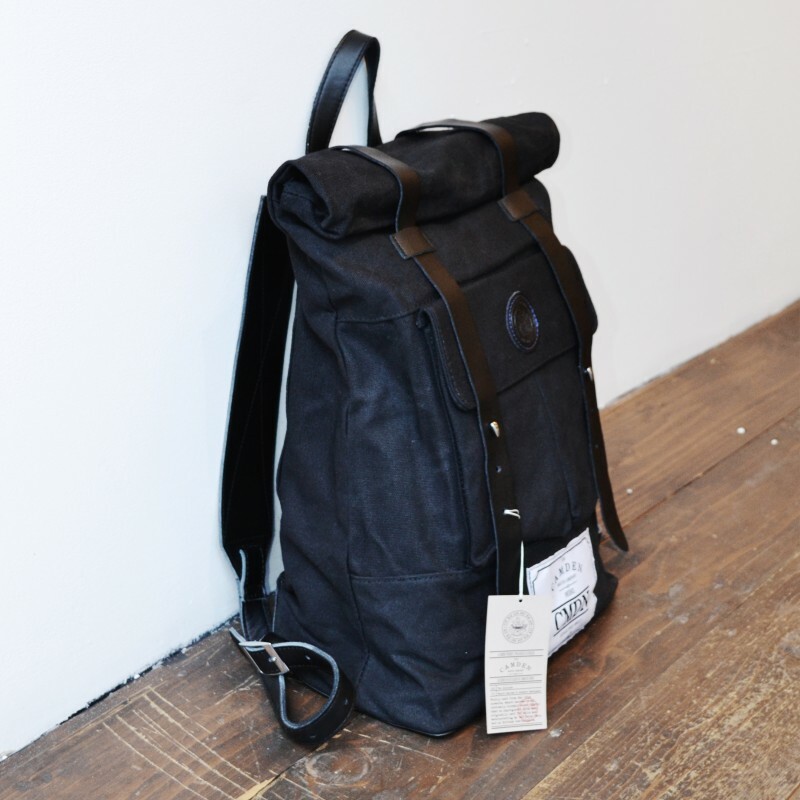 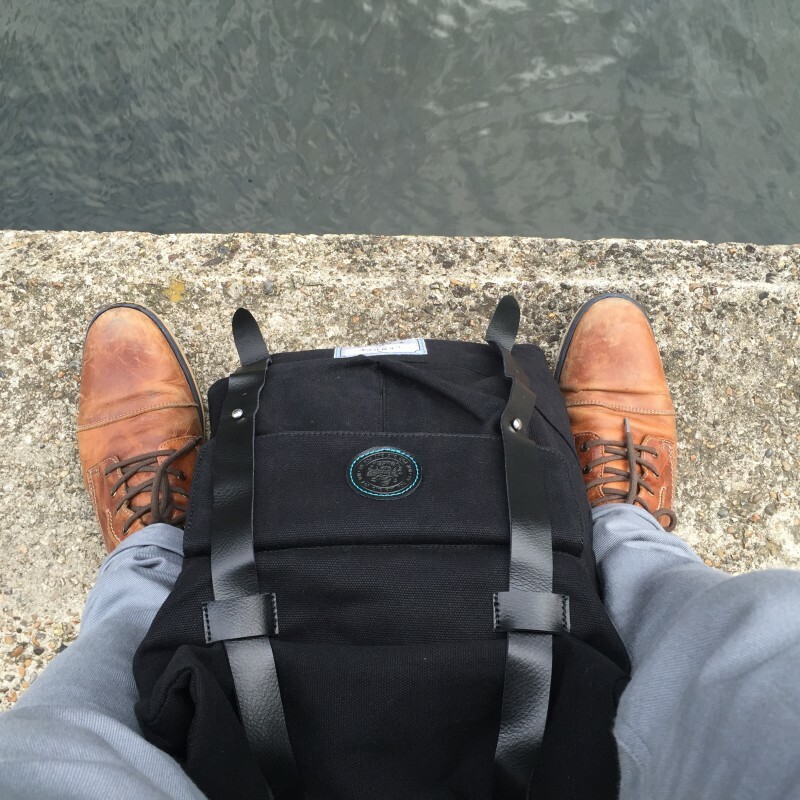 After two rounds of sampling, numerous designs and a lot of strong coffee, our backpacks our now available to buy.